A construction firm based in London has been sentenced and fined for safety failings, after an investigation by the Health and Safety Executive (HSE). 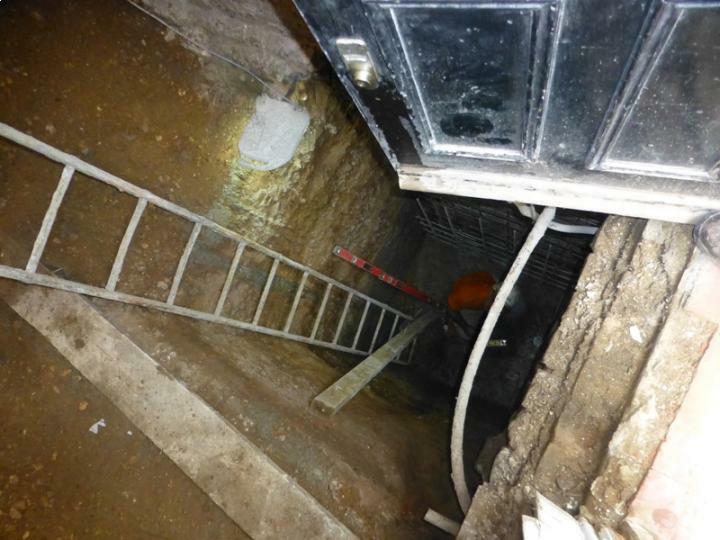 The HSE concentrated their investigations on a site on St Dionis Road in London, where RS Construction UK (London) Limited was found to be conducting a highly dangerous excavation. If your business employs people to work in dangerous or hazardous environments like those seen at St Dionis Road, it is your responsibility to ensure your workers’ safety at all times. So, in addition to having good health and safety policies in place, your business should also consider employers’ liability insurance in case of any accidents, as well as the required general business insurance. The HSE inspector discovered that the excavation was taking place directly behind the main and only exit and entrance to the building. It was approximately 3.5 metres deep, but had no shoring support structures to prevent the sides collapsing and no protection to prevent something or someone from falling in from the top. More worrying was the fact that a worker was found at the bottom of the excavation site with inadequate protection in case a heavy object fell down the shaft. The worker was told exit the site immediately to prevent an accident. Despite having received previous enforcement action regarding similar risks, RS Construction UK (London) Limited had continued to flout the law. The company was sentenced for breaching Regulations 17(1)(a) and 22(1) of the Construction (Design and Management) Regulations 2015, to which it pleaded guilty. RS Construction UK (London) Limited was subsequently fined £60,000 and told to pay court costs of £1,486 by Westminster Magistrates’ Court.